What is a Bank Deposit? 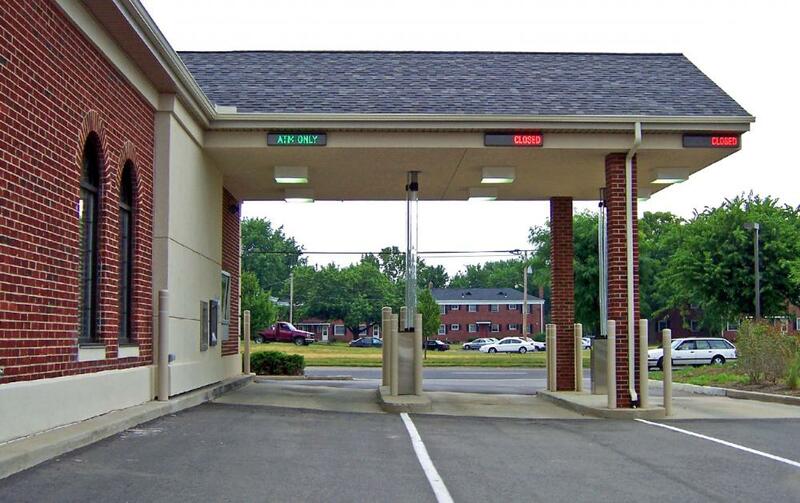 Deposits can typically be made with a slip through the drive-thru. Bank customers fill out deposit slips when depositing funds. A bank deposit is a sum of money deposited in a financial institution for the purpose of providing access to investments or storing the money in a secured location. 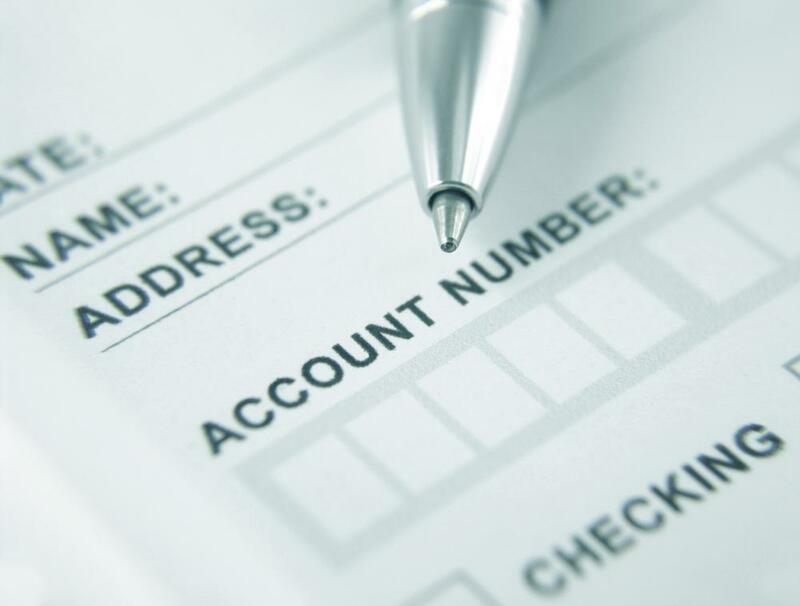 A number of different types of bank accounts are available for various applications, and customers can choose the account type most suited to their needs. Banks are required to carefully log and process deposits, maintaining detailed records for the benefit of customers and financial regulators. In many regions, deposits are also insured, ensuring that if the bank fails, customers will still be able to retrieve their funds. The bank deposit can include coin and paper currency, and some banks also accept deposits of valuables in safe deposit boxes. These provide a secure method for storing important papers, jewelry, and other things people want to keep in a protected environment. Bank vaults are heavily secured, in addition to being fireproofed, making it highly likely their contents will survive most catastrophes. To make a bank deposit, people fill out a deposit slip with information about the account where the money should be deposited. It is usually possible to deposit money into another person's account, as long as the account number is available. Some banks take deposits by asking people to swipe a bank card, select a relevant account, and follow the prompts from there, creating an electronic deposit slip for the bank's records. Banks typically have a funds availability policy, acquainting people with how long it takes for deposited funds to be available for use. Cash may be available right away, while checks can be held for several days to make sure the funds are good. If there are holds or liens on an account, any bank deposit will become subject to them and people will not be able to pull funds back out. A bank deposit can be made into checking, savings, term deposit, money market, and many other types of accounts. Banks commonly offer interest-bearing accounts, allowing people to deposit money and earn returns on it. The bank in turn uses the money for its own investments, such as making loans to customers, and the interest rate is a way of compensating people for the use of their funds by the bank; in essence, the bank is borrowing money from depositors and paying interest like it would to any other lender. Banks are usually subject to reserve requirements, mandates to keep a certain percentage of deposits on hand for the benefit of customers who need to withdraw or move money. Banks that do not meet their reserve requirements can be subject to regulatory penalties, including closure and takeover if there are concerns about the bank's ability to stay in business. How Do I Choose the Best Robot Bank? How do I Choose the Best Business Deposit Slips? What is a Remote Deposit? How do I Choose the Best Tamper Evident Deposit Bags? How do I Make a Remote Check Deposit?